100% of your donation is tax deductible as allowed by law because Bridges For Heroes, Inc. is an IRS-approved 501(c)3 nonprofit organization. 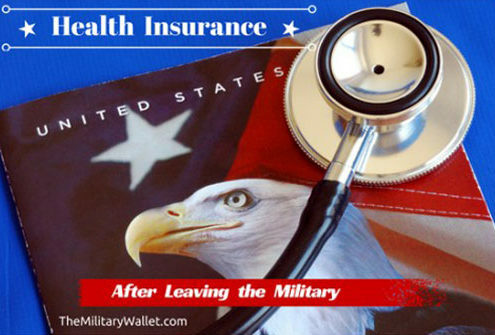 Kirby and Jean Ryan, Jr.
John and Miriam Patton, Jr.
Did you know that serving in the military is not a guarantee of lifelong medical coverage once you have been honorably discharged? 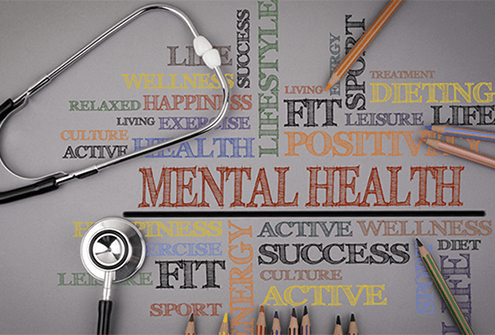 In fact with few exceptions, unless you retire after 20 years of service, are wounded in action, or suffer the effects of PTSD, you return to civilian life facing the same challenges as everyone else, including providing healthcare coverage for your family. 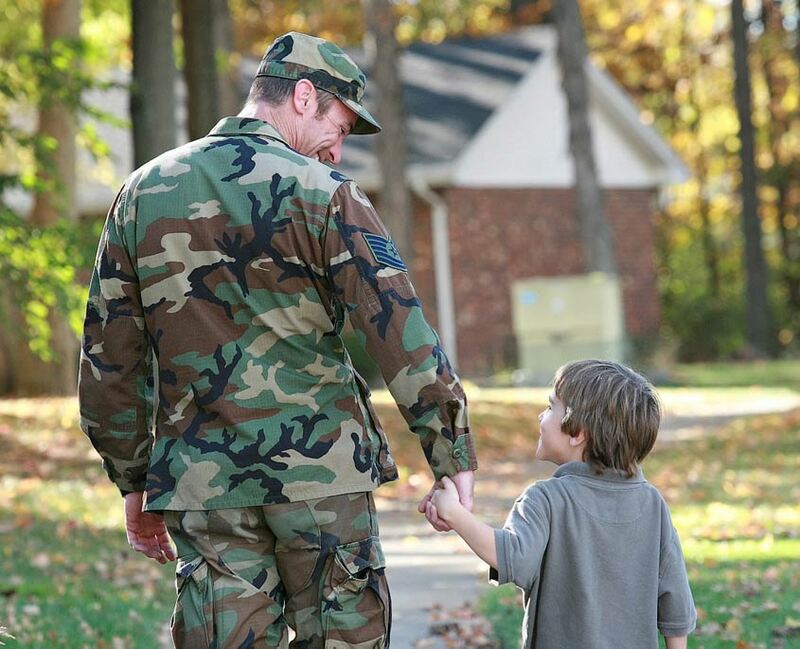 The unconscionable truth reported by the U.S. Census Bureau is that more than 1.4 million veterans are living below the poverty level and another 1.4 million are just above it. That means each day more than 2.8 million of those who raised their right hand – pledging to support and defend us, and pledging their lives for our country – struggle to meet their most basic needs of food, shelter, healthcare and medicine. 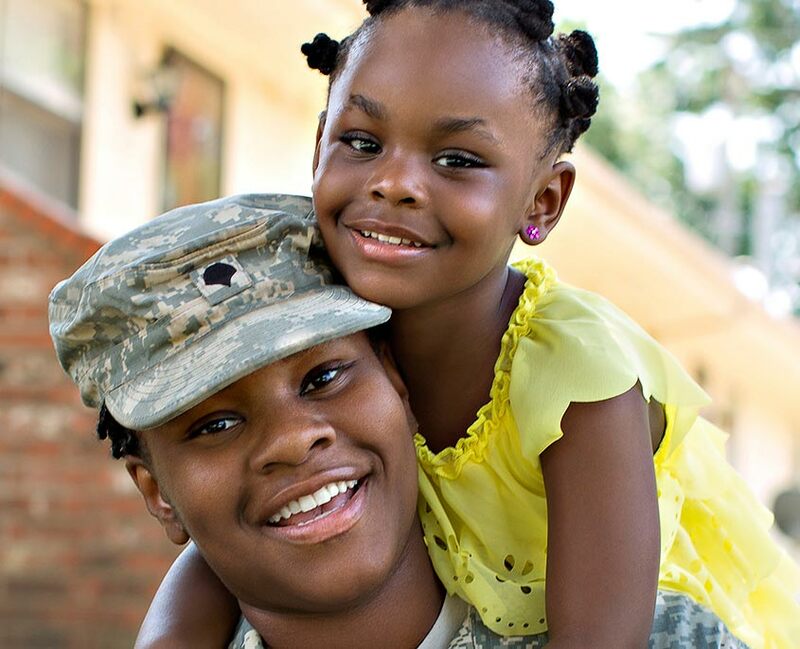 At Bridges For Heroes we provide financial assistance that helps lower income veterans and their families meet the ever increasing costs associated with healthcare. 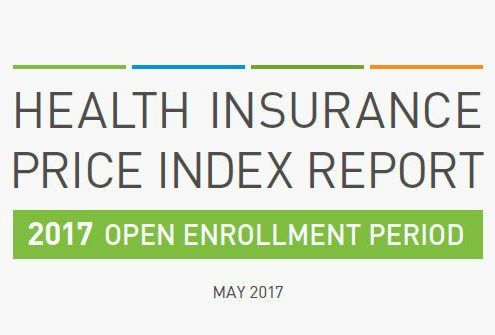 We lessen this financial burden by providing reimbursement for out-of-pocket healthcare expenses such as insurance premiums, co-pays and deductibles. 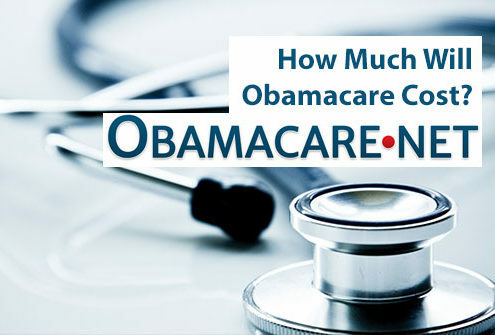 How Much Will Obamacare Cost? https://www.bridgesforheroes.org/wp-content/uploads/How-Much-Will-Obamacare-Cost.jpg 335 500 hugie https://www.bridgesforheroes.org/wp-content/uploads/2018/02/Bridges-for-Heroes-Logo.png hugie2018-02-21 06:49:182018-02-21 06:53:41How Much Will Obamacare Cost?